Home › Advice › How do vehicle recalls work? A vehicle recall is when a manufacturer identifies a problem and advises that owners of those vehicles bring them to an authorised service centre to have them repaired. Vehicles are complex things with thousands of moving parts subject to vibration and knocks. Manufacturers test vehicles extensively but sometimes problems with the design and construction don’t appear until several years after a vehicle has been released. Depending on the cause and effect of the problem, the vehicle manufacturer might issue a recall. Recalls are not uncommon, and usually they aren’t serious. The recall could be relating to a part that the manufacturer has created, or a third-party component (such as airbags). The recall might be simple, e.g. in the case of the Husqvarna TR650 motorbike, the ECU needed to be remapped. It could also be complex and expensive such as the Takata airbag recall which affected millions of vehicles and affected 17 marques including the big guns of Toyota, Mazda, Mitsubishi and Ford. Recalls aren’t just limited to cars and motorbikes, they can affect other types of vehicles, too, such as buses, coaches, trucks, agricultural vehicles, specialist vehicles (e.g. dump trucks and excavators), caravans, horseboxes, trailers, etc. Components can be recalled such as airbags, tyres, seat belts, child seats and other parts. What should you do if you receive a vehicle recall notice? If the recall is issued by the manufacturer then you will receive a recall notice. Your vehicle is registered with NZTA, therefore, it’s possible for a manufacturer to contact you using your registration details. You might also see details of the recall on the news if it’s big enough or dangerous enough to be newsworthy. The severity of the consequences of not recalling the vehicles will influence how much effort the manufacturer spends getting in touch with owners. If it’s a serious defect you may need to stop driving the vehicle immediately, whereas with non-serious defects they could be attended to the next time it’s serviced. In this case, it was advised that you don’t drive the vehicle. If it was a road-going vehicle and you continue to drive it in a dangerous condition then the police could fine you. It’s more difficult for a company that supplies accessories or components to contact you unless you filled out a warranty card. You should pay attention to any notices in the media. Just like you should check whether a vehicle has any finance owing on it before you buy it, you should also check on NZTA’s recall website and ask the vendor if the recall has been attended to if something comes up. 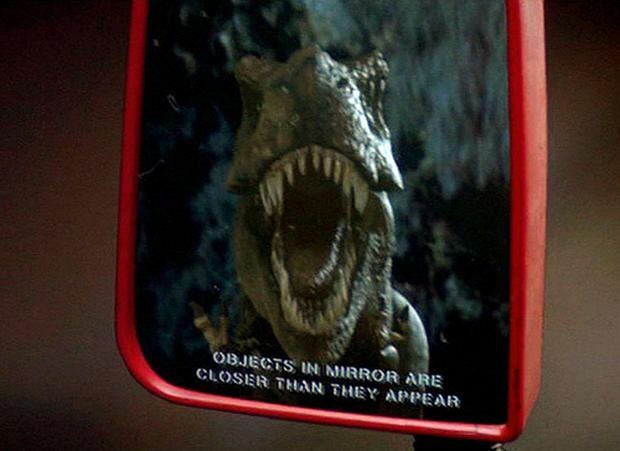 ‹ How often should you check your mirrors? How often should you check your mirrors?